DAVID LE/Staff photo. 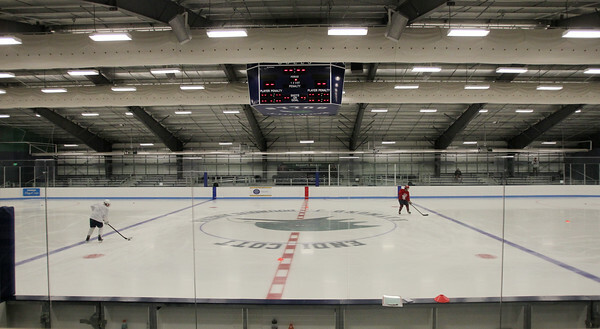 The new Raymond J. Bourque Arena on the campus of Endicott College. 9/11/15.